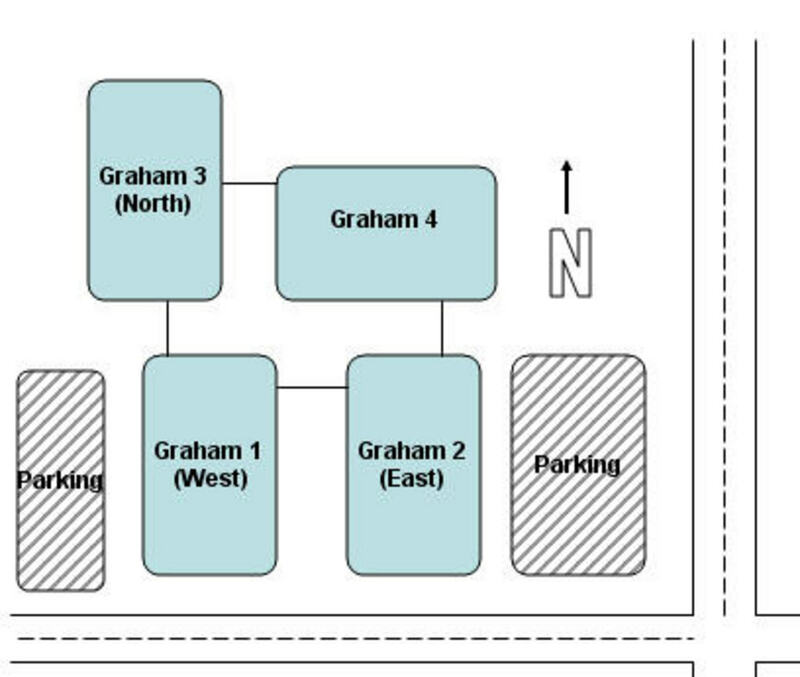 The Arbor Day Celebration has been moved to Graham Arena 1 at Graham Park due to possible inclement weather. The event will begin at 11 a.m. and is open to the public. 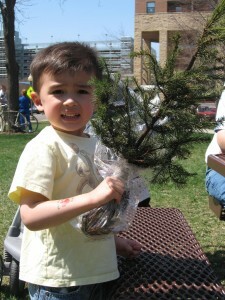 There will be over 3,000 trees to be handed out to the public along with a free lunch for all attendees. 2009 Annual Report Just Released! 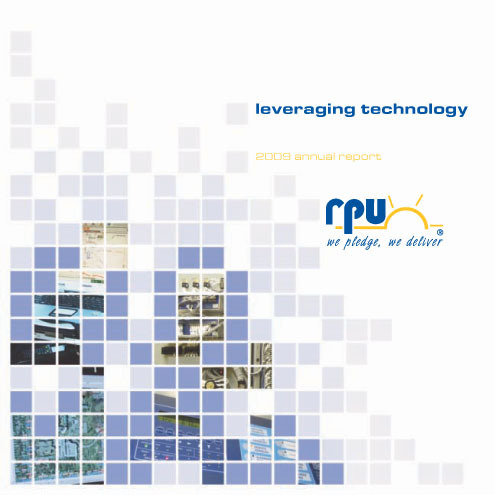 The 2009 RPU annual report was just released at the RPU Utility Board Meeting on April 27. The full annual report is now available to download. Rochester Public Utilities (RPU) and Maier Forest and Tree will host the 8th annual Arbor Day celebration on Friday, April 30 between 11 a.m. and 1 p.m. at Central Park in downtown Rochester, MN. The fun and free community event will feature a variety of activities and displays that will include: A tree giveaway- over 3,000 trees will be handed out from RPU, Maier Forest and Tree, Jim Whiting Nursery and Sargent’s Gardens. A free lunch of hot dogs, corn on the cob, chips, and soda will be provided, along with live music from Paul Mayasich with Benderheads. Tree experts will be on hand to answer questions on tree planting and care, information on rain barrels and composting will be available, along with other vendor displays. Children will be able to enjoy Smokey Bear, balloonists, a scavenger hunt, tree climbing demonstrations and much more! At noon, an awards ceremony will honor the Rochester elementary school student that won this year’s Arbor Day poster contest. This year’s theme was, “Trees are Terrific and Energy Wise.” Sterling Homard, a fourth grader at Hoover Elementary, was the grand prize poster contest winner. Sterling will receive a $100 U.S. savings bond, sildenafil citrate otc, his winning poster will be featured in 2011 advertising, and a tree will be planted in his honor at Hoover Elementary School. Other sponsors and participants in the Arbor Day event include Hy-Vee, Olmsted County Public Works, Olmsted Soil & Water Conservation District, RNeighborWoods, Rochester Park and Recreation, Rochester Public Works Department, Seneca Foods Corporation, University of Wisconsin Stevens Point, Zumbro Watershed Partnership, and Zumbro Valley Audubon. 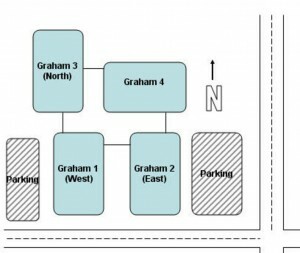 In the event of rain, the celebration will be moved to Graham Arena 1 at Rochester Graham Park. If you have questions regarding the report, please contact Tony Benson at 507-280-1534. View the list of activities to celebrate Water Month! 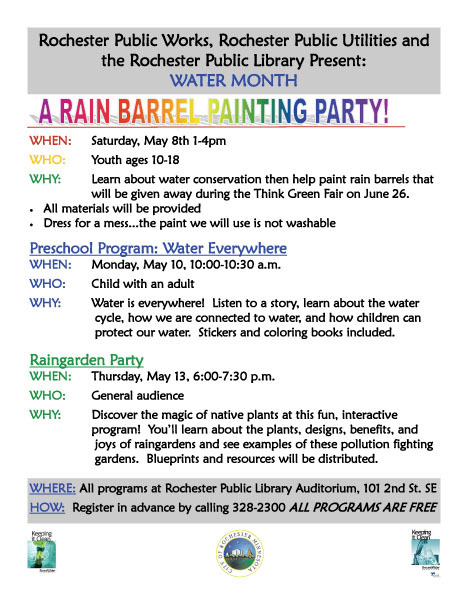 Sponsored by Rochester Public Works, Rochester Public Library, and Rochester Public Utilities. You are currently browsing the Rochester Public Utilities | Behind the Meter blog archives for April, 2010.